If you’re a Bob Dylan fan, then here’s the perfect reason to spend a weekend at Dalens Luxury Self Catering Apartments in the Cradle of Humankind Lanseria. 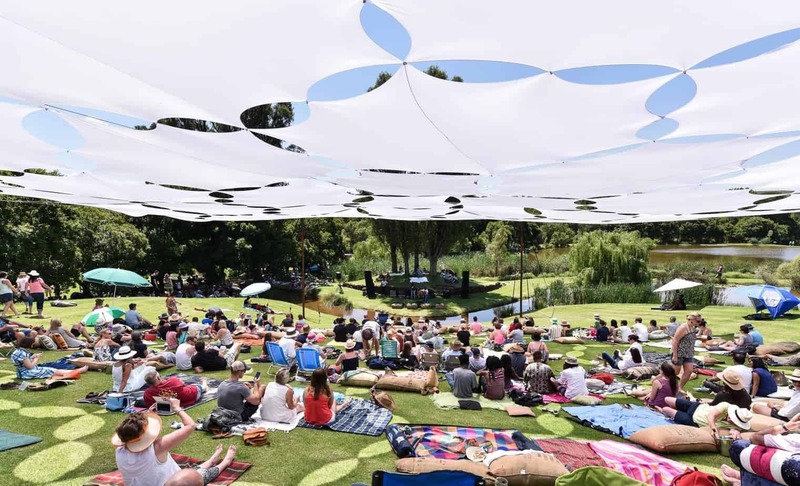 OnSaturday 25 November 2017, Dayne Rothbletz, Jon Shaban, Adelle Nqeto, Shotgun Tori, Tubatsi Moloi, Jamie Acheson and Lucy Kruger will present a full-day outdoor concert in the NIROX Sculpture Park amphitheater, consisting entirely of their own renderings of Dylan – both popular and obscure. Additional instrumentation will include violin, harmonica, bass, tambourine and Tubatsi Moloi’s ethereal flute. Epic festival food will be courtesy of the Epicurean Emporium, featuring an array of the finest traders from Johannesburg’s flourishing food markets, as well as freshly established Jozi restauranteurs. Gates open at 10h00, and Music is from 11h00. Tickets are available here for R340 per person, or R360 at the gate – subject to availability. Children under 12 pay half-price and infants 2 and under enter free of charge. There is no food/drinks/pets through the gate and audience numbers are limited. Nirox is just 16km (15 min) from Dalen’s Self Catering Apartments. Click here for directions from Google Maps.